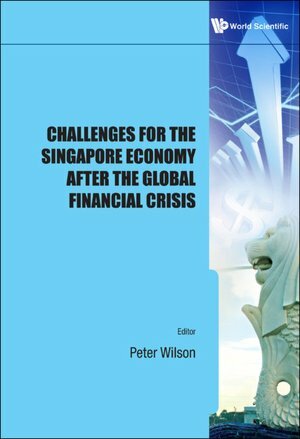 This book is a collection of invited and selected papers from the Singapore Economic Policy Forum 2009 around a central theme, Challenges Facing Singapore in the Post-Crisis Era and Policy Responses.There are very few books on the Singapore economy. This one is largely non-technical in nature and brings the reader up to speed on the key issues facing policymakers in Singapore in the wake of the worst financial crisis since the Great Depression. The contributors are all experts in their field and have extensive experience of the Singapore economy. The book also offers an international dimension to look at the role of China in the Asian economy and the impact on Asia of reforms to the international financial architecture.